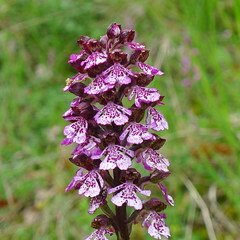 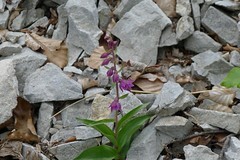 As beautiful as unknown, wild orchids dot our meadows and forests in spring. 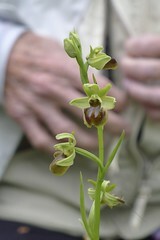 The hunt for the most beautiful and rarest ones begins in March and ends in September. 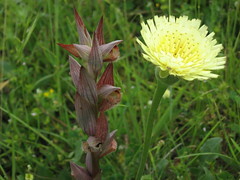 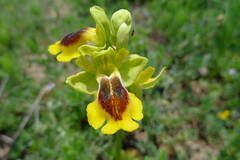 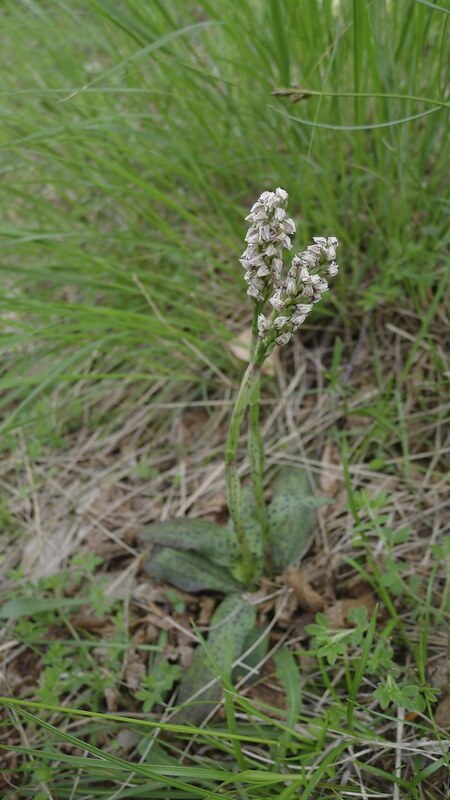 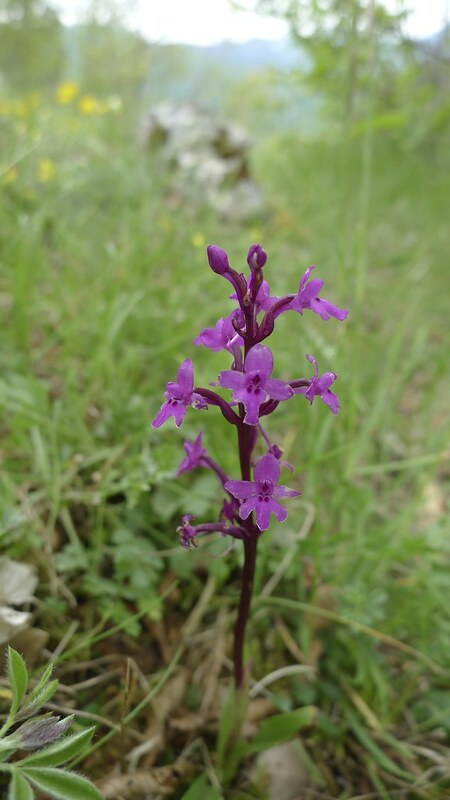 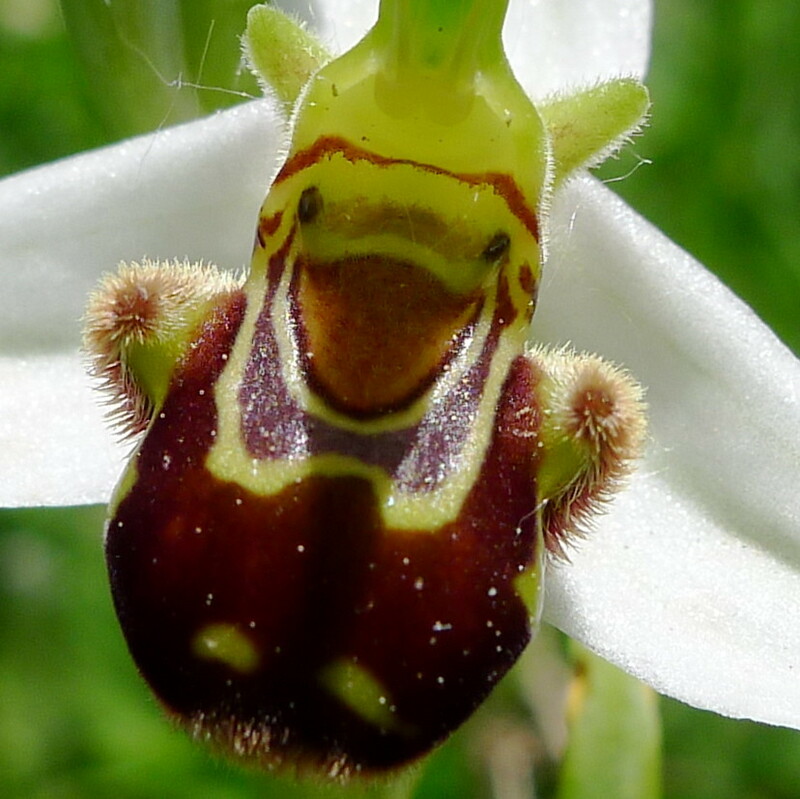 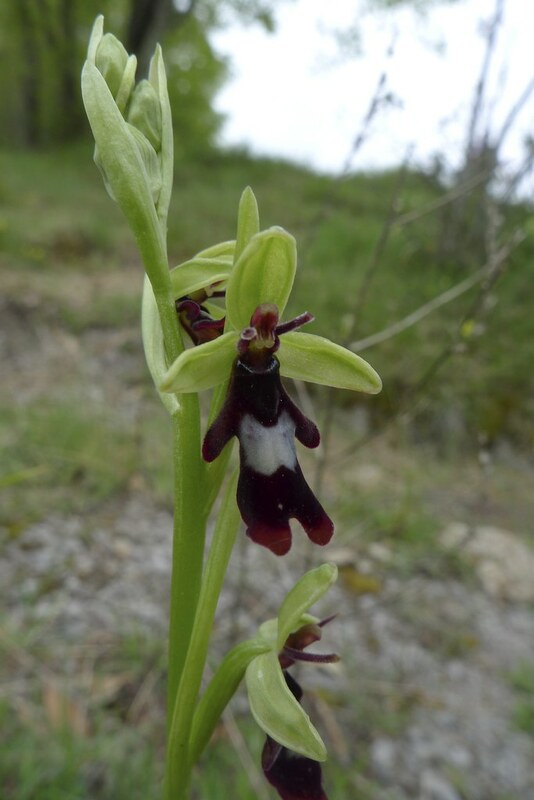 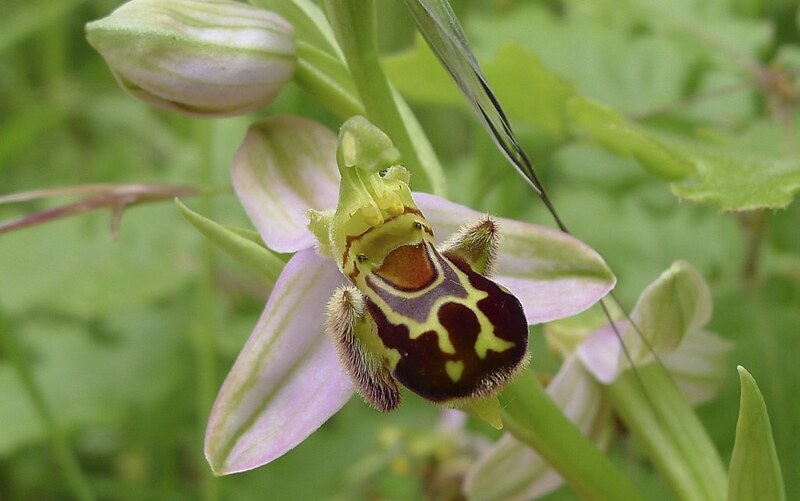 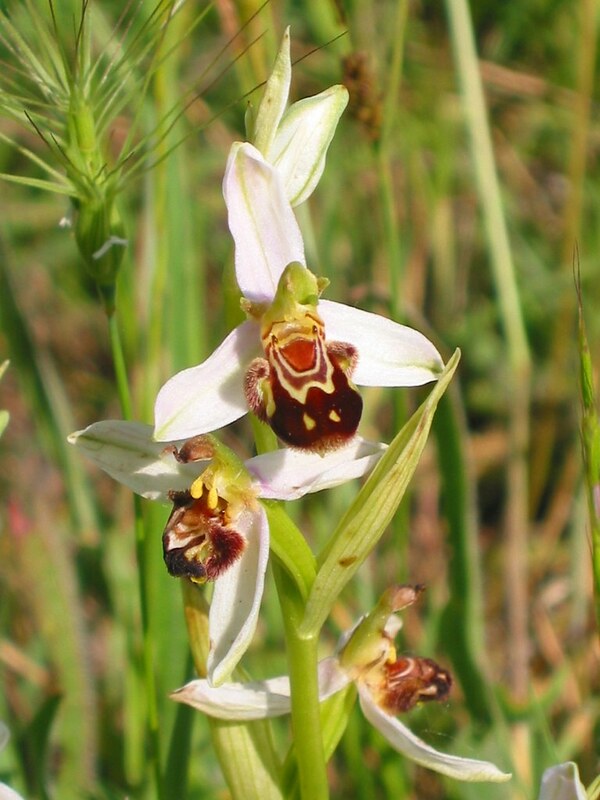 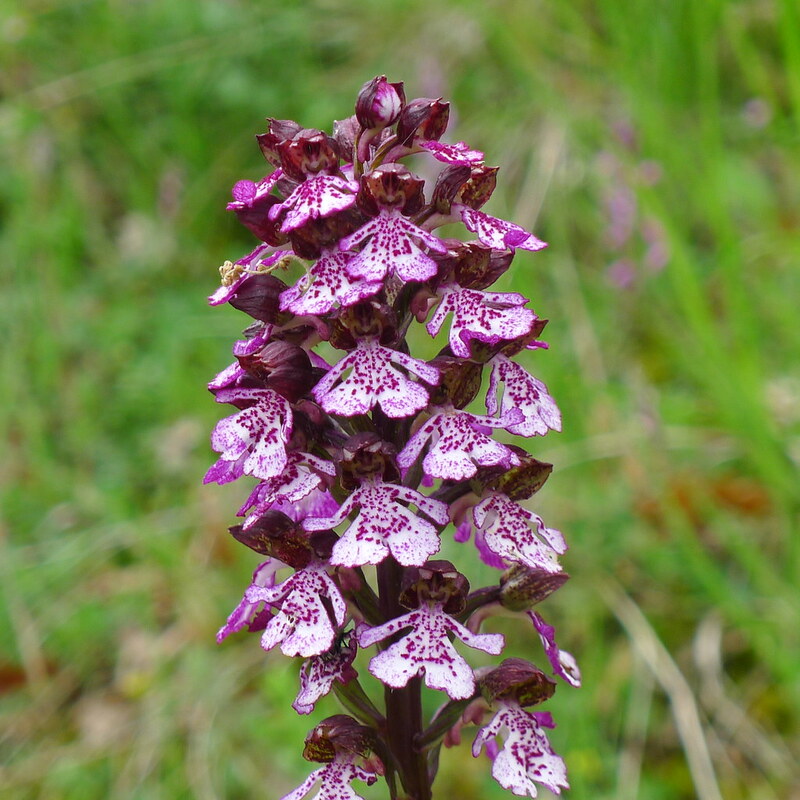 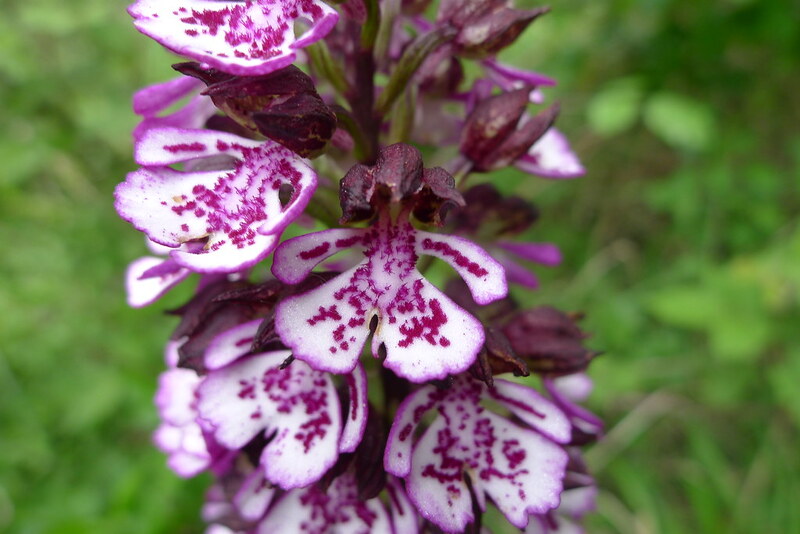 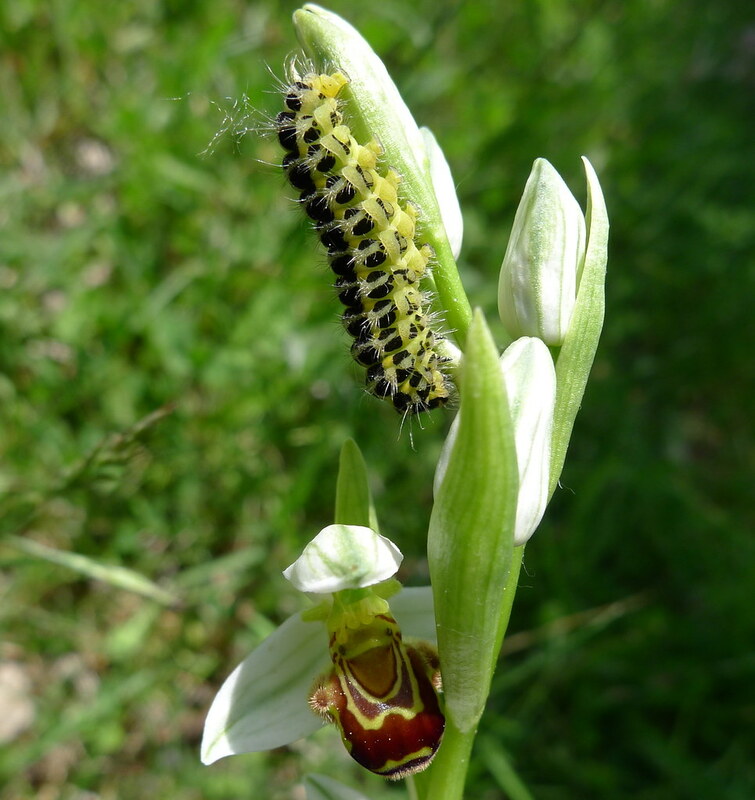 In one day you can visit dozens of sites and “capture” the prettiest orchids in the Pollino National Park. 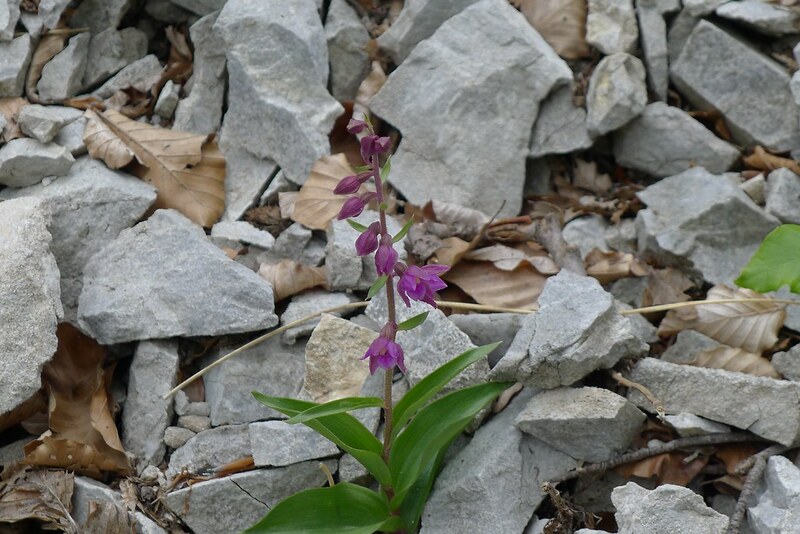 Book your photo hunting trip by calling us at + 39 347 2631462 or by contacting us.